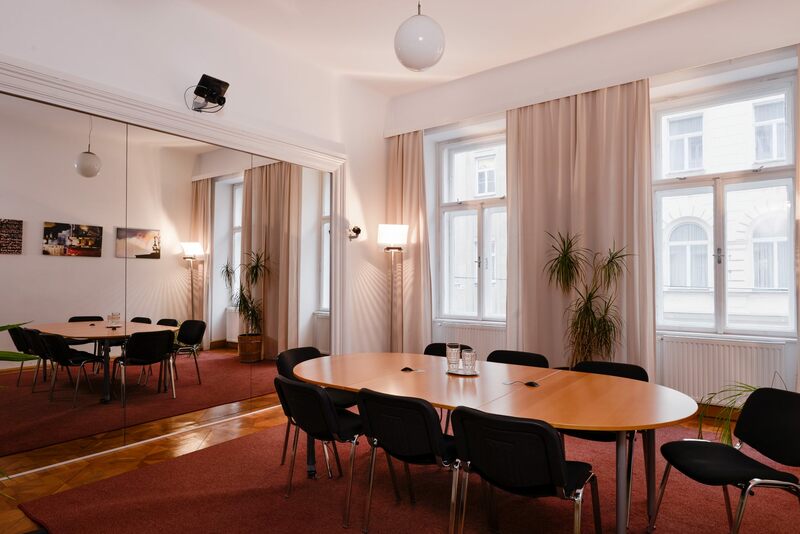 Focus group discussions allow you to explore customer needs in depth, through moderated discussions that can reveal the motives and attitudes of a target demographic far beyond a standard questionnaire. 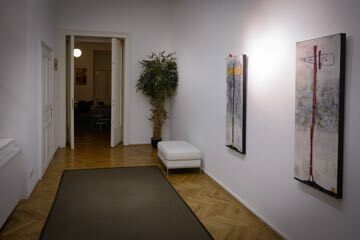 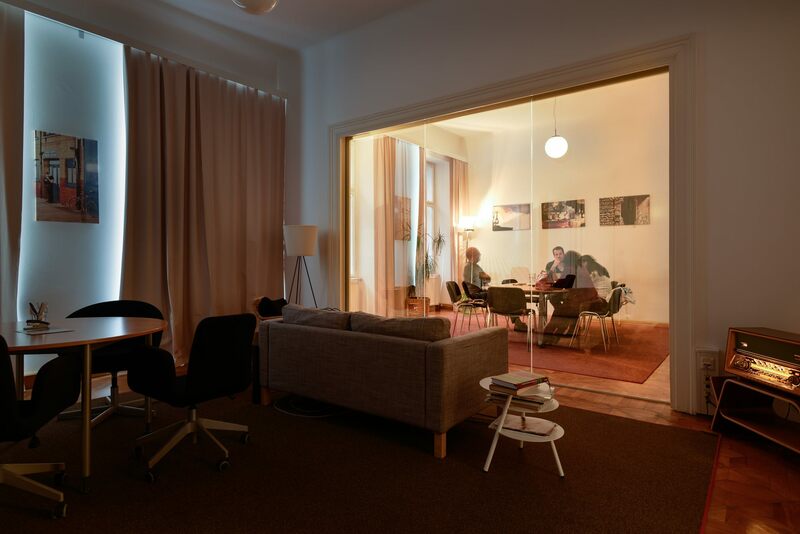 The MindTake Focus Group facilities near Karlsplatz in downtown Vienna provide a pleasant and welcoming atmosphere for your project : a giant one-way mirror divides the soundproofed interview studio from the comfortable observation room and allows you to follow the discussion without influencing the subjects with your presence. 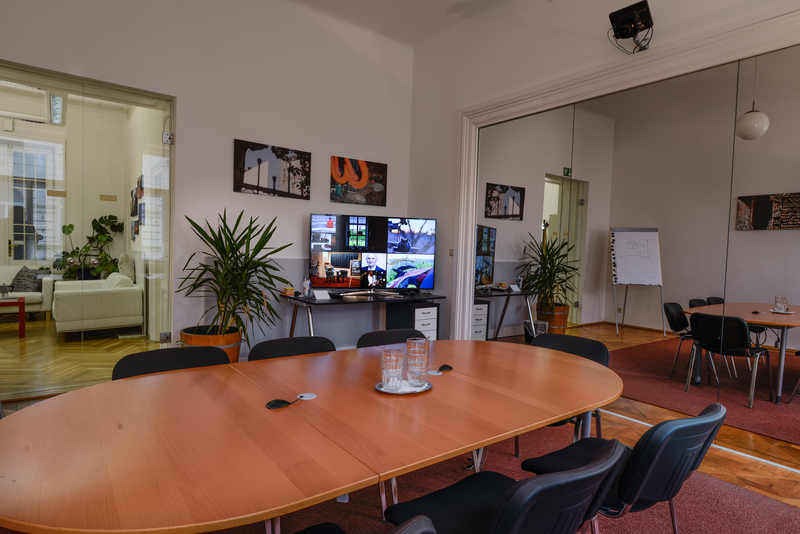 The facilities can be rented both stand-alone as a room-only hire or as part of an all-inclusive package that includes sampling, moderation, translation and analysis services.